Don't miss this 4 bedroom 2 bath home on a great corner lot in the very desirable neighborhood of Castlegate. 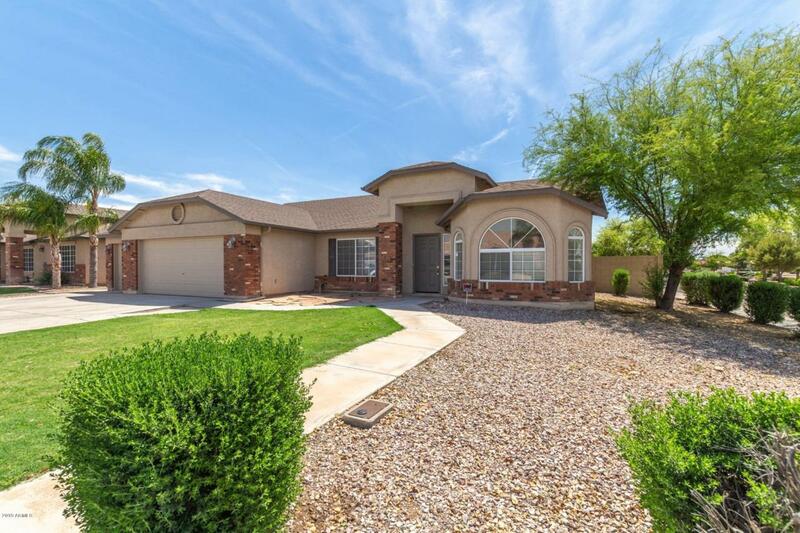 This home has been freshly painted inside and out, has new carpet in bedrooms, a den/office, a great room with vaulted ceilings and tons of natural light. Kitchen boasts beautiful maple cabinetry, a large island and S/S appliances. Other features include a nest thermostat, dual sinks in master bath, covered patio, large backyard, and get this guys, A DRIVE THROUGH 3RD CAR GARAGE!! This home has a lot to offer, come see it today!